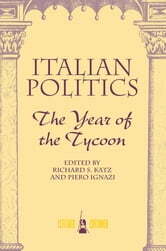 Following the major upheavals of 1993, the Italian political system suffered intense after-shocks tied to the renewal of the political class in 1994. There were significant changes in the party system - in particular the birth of Berlusconi's Forza Italia - and the first majoritarian parliament was established. 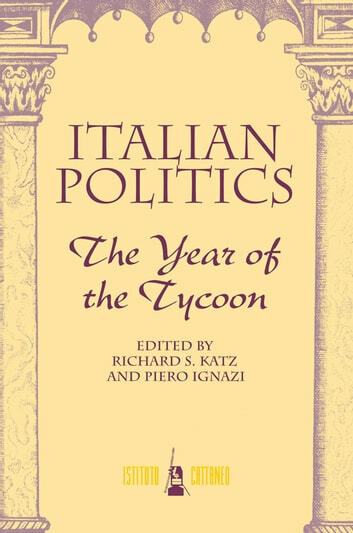 In this book, scholars from Italy, the United States and Britain discuss and interpret the important issues that defined Italian political and social life during 1994. Italy and Japan: How Similar Are They?